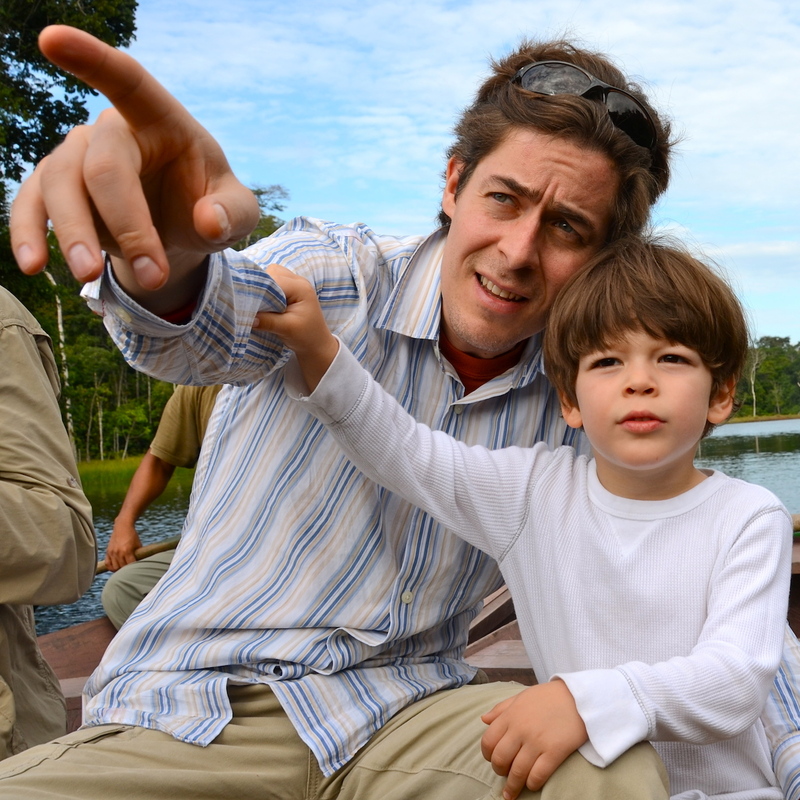 Jim Kane is an emerging leader in the field of sustainable tourism. He believes travel can be life changing, revelatory and empowering. 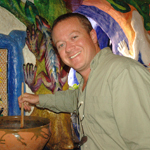 The former community-based travel columnist for Transitions Abroad, Jim founded Culture Xplorers in 2003. At its core, Culture Xplorers is an adventure lab that creates fresh models for active engagement, meaningful connection and mind-expanding travel experiences. In partnership with Gregg Bleakney, Jim created Off the Table in 2015, a digital food adventure series spotlighting the stories of visionary chefs and passionate producers. Off the Table inspires viewers to get out and explore the world using food as a lens to both enrich and elevate their experience. Making a lasting positive impact is at the core of Jim’s philosophy. A key principle of both Culture Xplorers and Off the Table is to work to foster the sustainability of local culture within at-risk communities worldwide. Amongst Jim’s most satisfying achievements have been the co-creation and sponsorship of an annual Peru Weavers Awards now in its 11th edition and the creation and funding of artist scholarships in Peru and Oaxaca. Jim is currently focused on creating high value tourism experiences for four groundbreaking NGO’s that use the power of food to transform lives in Peru and Brazil. 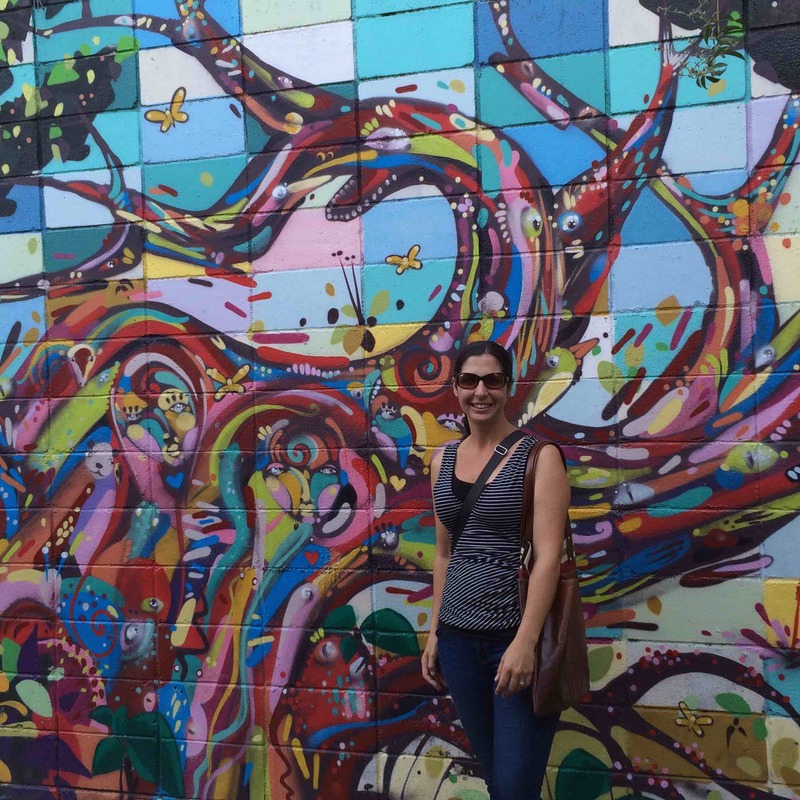 Carol is an experienced leader, educator and researcher of international programming in Latin America and Spain within the domains of art, language, culture and gastronomy. She has lived, studied, traveled and worked throughout the Spanish-speaking world (in addition to being an avid globetrotter everywhere else, of course). Prior to joining Jim at Culture Xplorers, Carol oversaw an international volunteer and internship program; was the founding director of a language school in Cusco, Peru; taught at a dual-language elementary school in the Bronx, NY, and co-founded a bilingual preschool outside of Philadelphia, PA.
Carol brings her passion for socially responsible and transformative international study and travel, art and culture, and community-based empowerment to Culture Xplorers, a voice for connecting travelers with locals, through a celebration of their living cultures. She grew up on a farm, and is inspired by the current food movement seeking to connect people more deeply with their local food sources and traditions. She jokingly ascribes her travel passion to having been born in a car. The mother of three children, Carol has less free time than she would like to admit, but when she does she enjoys reading (preferably at the beach), practicing yoga, hiking, playing tennis and watching a good flick. She holds dual U.S. and Italian citizenship. Few of us can justly claim to be the best in the world at what we do. And while you won’t hear this from Efraín (he’s far too self-effacing) an expert panel assembled by Wanderlust Magazine selected Efraín over thousands of candidates as their World Guide of the Year 2014. Beyond a voracious appetite for learning and sharing his knowledge, it’s Efraín’s compassion, positivity and good humor that make him a favorite of our travelers in Peru’s Andes region. In addition to guiding, Efraín is a father, a marathon runner and a director at the Chicuchas Wasi School for Girls in Cusco. The school was originally set up to help street children get an education and Efrain himself is a former student. Nowadays, the school focuses on helping indigenous girls who would not otherwise receive an education, breaking the cycle of poverty and gender inequality in which they would otherwise find themselves. A graduate of the Francisco Marroquín University in Guatemala City, Adolfo is trilingual, speaking English and German in addition to his native Spanish. Adolfo had been leading natural and cultural adventures in Guatemala for nearly two decades. His personal interests and professional experiences are wide ranging, from founding a surf school on Guatemala’s Pacific coast, to being a fixer (twice) for National Geographic Television when they sent forensic anthropologists to bring closure to a small town in Guatemala 19 years after the end of its civil conflict. Adolfo has been Culture Xplorers’ trip leader in Guatemala for over a decade. Raised in both the US and Mexico, Roberto possesses both a linguistic and cultural fluency much appreciated by our travelers, in particular while traveling in Chiapas, his family’s home for over twenty years. Widely regarded as one of the top guides in Southern Mexico, Roberto has been leading Culture Xplorers’ trips for more than a decade. His deep knowledge of Mexican history, art, archaeology and anthropology is matched by a desire to transmit his passion with our travelers. Kyle was brought up traveling around the world and the United States. For Kyle, multiculturalism is more than an ideal, it’s way of life. Apart from living in many parts of the U.S., he has lived in East Asia, West Africa, Southern Europe and Latin America. Both a Lusophile and a Hispanophile, Kyle travelled regularly to Portugal and Spain for more than a decade until deciding in 2007 to live permanently with his family in northern Spain. Trained and experienced in Ethnography and Education, Kyle believes learning and teaching are one and the same. Kyle has earned two Masters with concentrations in Linguistics and Cultural Heritage Preservation. Passionate about his adopted home and its rich mosaic of cultural heritage, Kyle is enthusiastic about sharing his insights on the region as well as inspiring others to fully experience the cultural wonders and delights of Portugal and Spain.